Ron Korb may not be as famous as other new age musicians like Kitaro or Vangelis, but his prowess with almost every kind of flute imaginable (one has to listen to the album Flute Traveller (1994), where he samples in solo format sixteen different kinds of flutes) has seen him regarded as a master of the instrument. 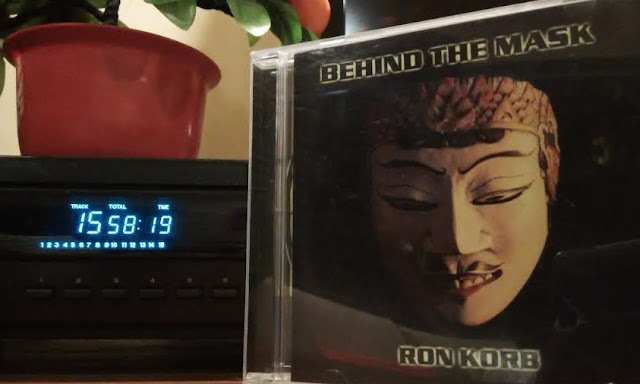 The ‘Prince of Flutes’, as many have called him, detours into a more world music-styled album for Behind the Mask, with influences from Indonesian (e.g. ‘Voices in the Sky’), Chinese (e.g. ‘Fields of Home’ and ‘Journey Home’), and Spanish (e.g. ‘Dark Eyes’) music. This comes after his superb new-age debut Tear of the Sun (1990) and the Japanese-influenced Japanese Mysteries (1993). 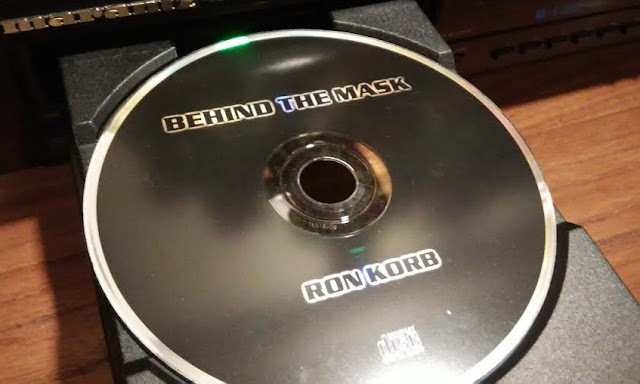 Because of the eclectic makeup of Behind the Mask, it may feel unfocused with music across different cultures and styles. It’s what I call a buffet album—each track is different from another and there’s a lack of thematic consistency. 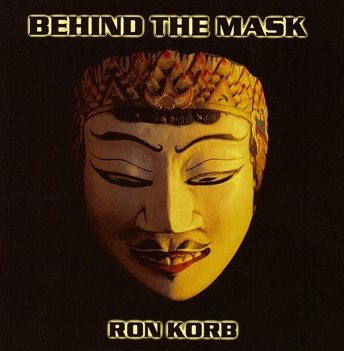 Still, Korb’s brilliant performances on a range of flutes (e.g. bamboo flute, silver flute, alto flute, dizi, suling, kecak and even the didgeridoo), plus some great work by accompanying musicians who play a host of traditional instruments like the koto, anklung, gamelan, Celtic harp, and Latin and Chinese percussion, give the album many moments of harmonious and joyous sounds. ‘Behind the Mask’ – A sense of mystery and adventure is built as a myriad of percussion instruments comes into play, creating a strong rhythm. Korb plays a soaring melody on a type of flute (I’m not a flute expert, so I can’t tell what flute it is), with accompanying plucked strings. One of the album’s most energetic pieces. ‘Mirage’ – A companion piece to ‘Desert Night’, and a prelude to the more vibrant ‘Golden Robes’, which shares the same main melody. This is an easy listening track performed on flute and piano that has a tinge of melancholy and a sense of yearning for happy memories. ‘Desert Night’ – A beautiful piece on flute, with a subtle touch of accordion behind it, plus accompanying steel string guitar and harp. There’s a feeling of tranquillity as the warm desert night sets in. ‘Journey Home’ – One of Korb’s most well-known tunes, a piece heavily inspired by Chinese music that is performed largely on the dizi (Chinese flute) and erhu (Chinese violin), with great bridging rhythms between the main melodies.